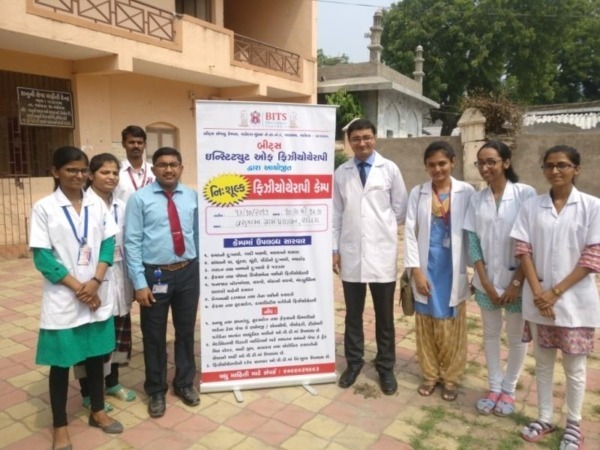 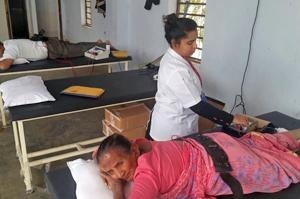 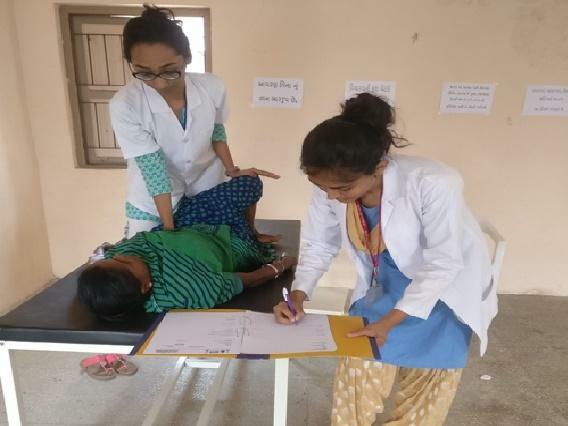 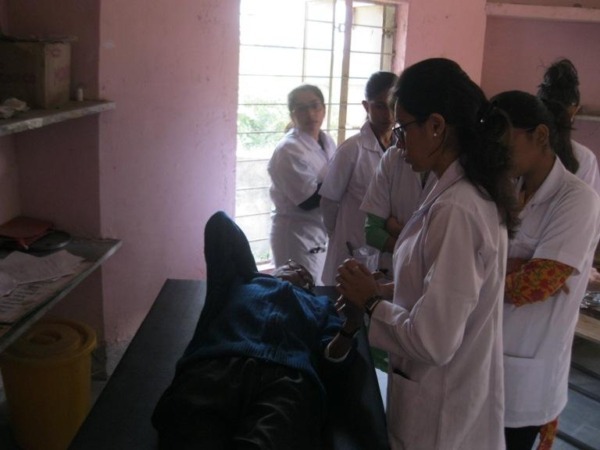 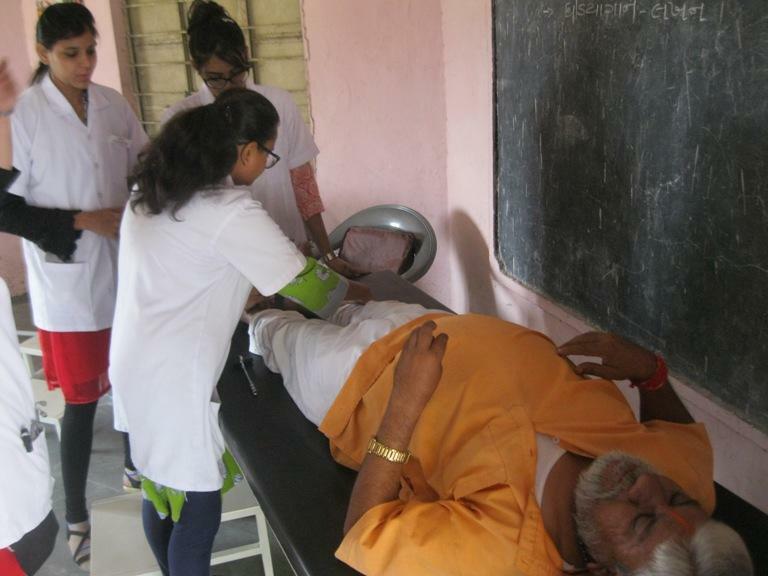 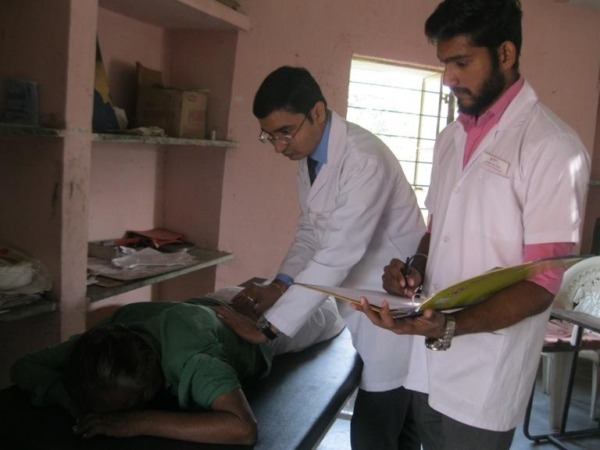 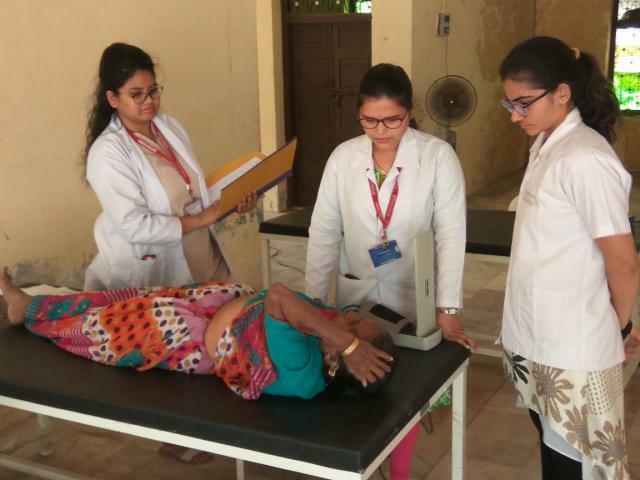 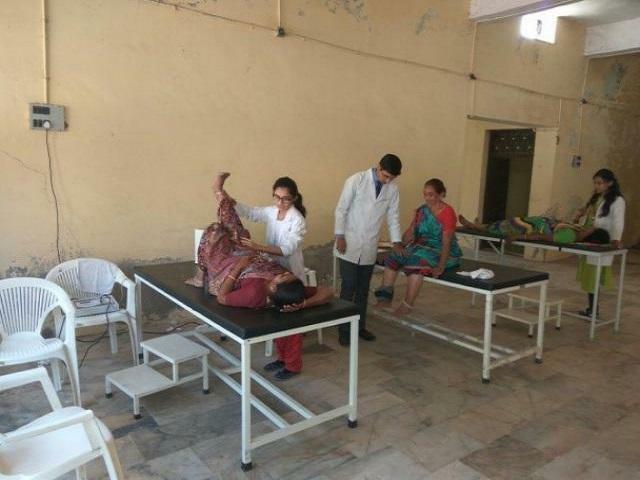 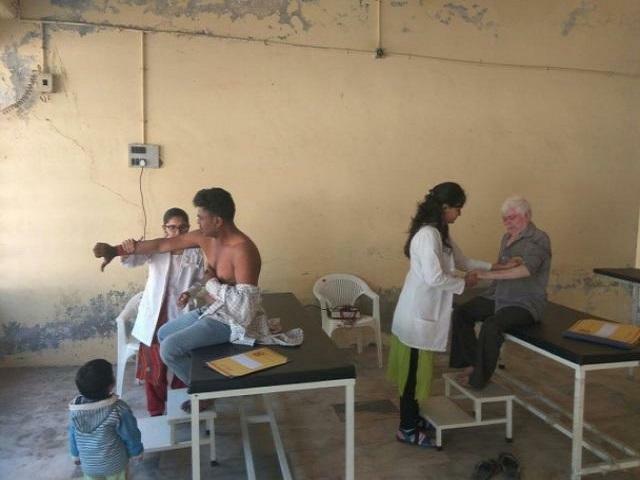 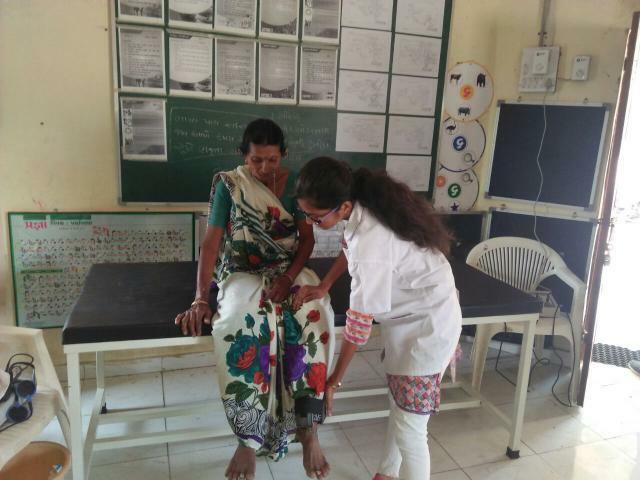 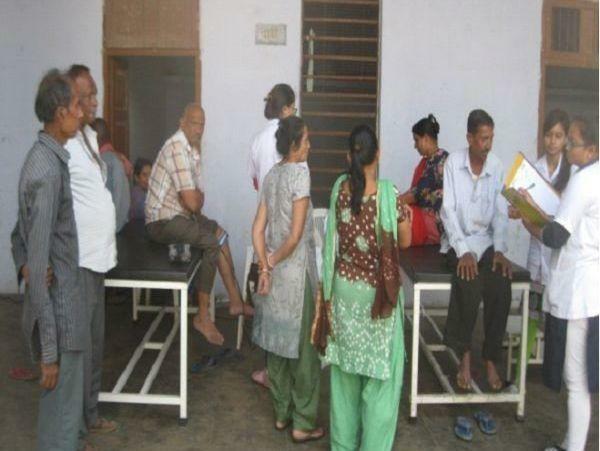 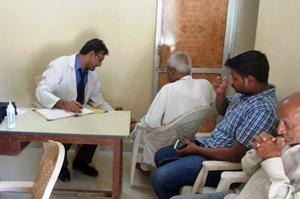 As a part of Academic Social Responsibility, the Clinical Extension Services team of BITS Institute of Physiotherapy regularly conduct Free Health Screening and Physiotherapy camp in villages around the BITS Edu Campus. People who attend the camp are screened and treated as required for Orthopaedic, Neurological or Cardiopulmonary ailments. 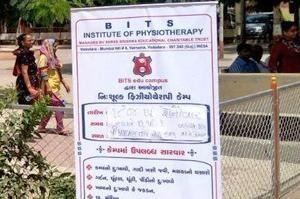 After attending at camp, Patients are advised to continue further free treatment at the Outpatient department of BITS Institute of physiotherapy. As a part of Academic Social Responsibility, the Clinical Extension Services team of BITS Institute of Physiotherapy regularly conduct Free Health Screening and Physiotherapy camp in villages around the BITS Edu Campus. 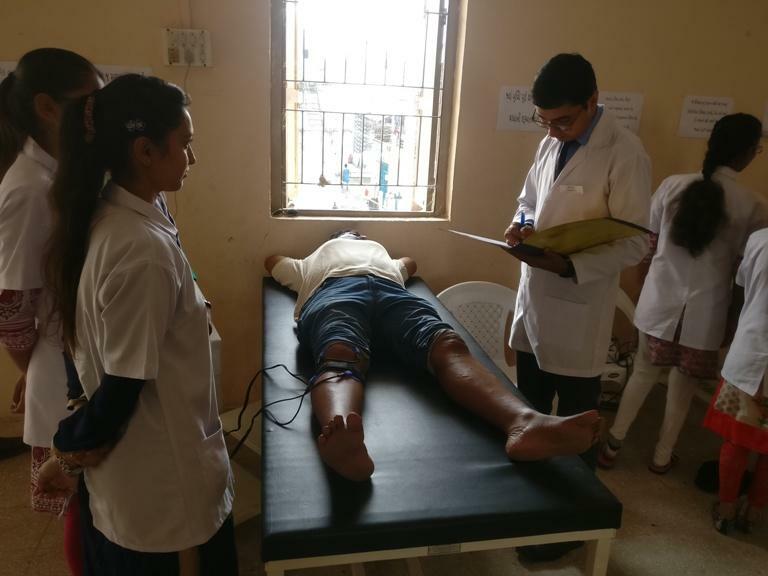 People who attend the camp are screened and treated as required forOrthopaedic, Neurological or Cardiopulmonary ailments. 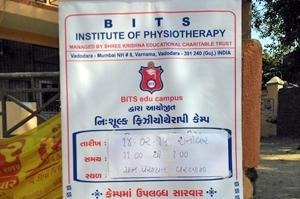 After attending at camp, Patients are advised to continue further free treatment at the Outpatient department of BITS Institute of physiotherapy. 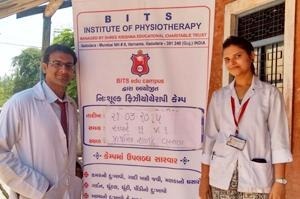 Our trust Shree Krishna Educational Charitable Trust has established Physiotherapy College namely BITS institute of Physiotherapy and Physiotherapy OPD in the academic year 2014-15. 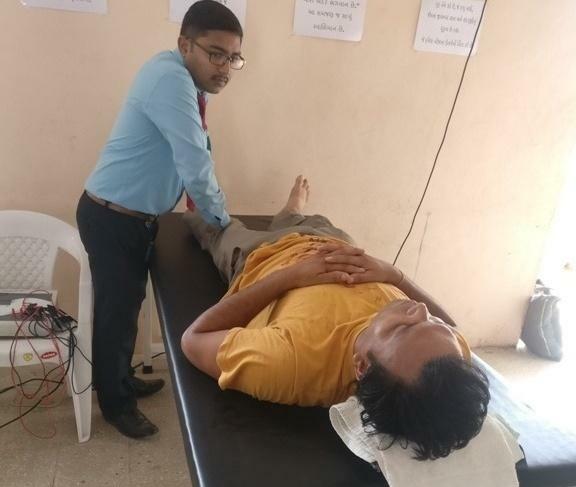 It is grateful for Physiotherapy staff members that our honorable chairman Shri Jagdishbhai D. Patel Sir has taken the interest to conduct free Physiotherapy camps in the villages surrounding the BITS Edu Campus. 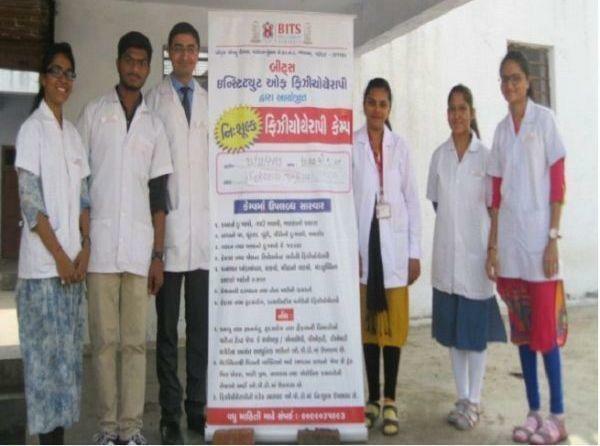 With the cumulative effort of our Honorable Chairman sir and team of BITS institute of Physiotherapy, we have successfully conducted free Physiotherapy camp on 31/01/2015 in village Juni Karali. 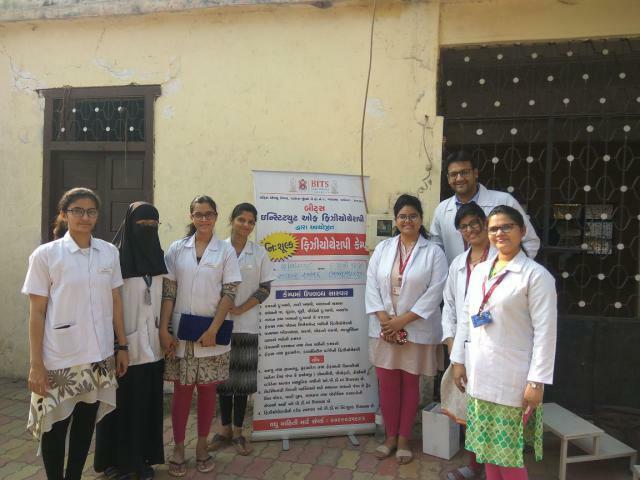 Our team is thankful to Shri Vasantbhai Chauhan (Sarpanch – Juni Karali village), Shri Jitubhai Chauhan (Social Worker – Juni Karadi Village), Shri. 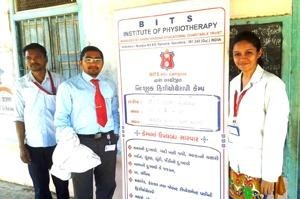 Jagdishbhai Patel (Maintenance Officer, BITS Edu Campus) for their constant support. 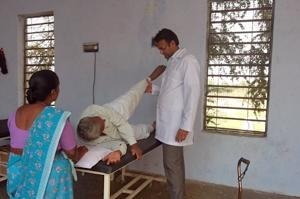 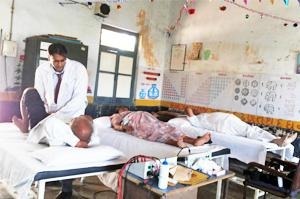 The Physiotherapy camps are organized with the strong motto of creating health and Physiotherapy awareness among the village people. 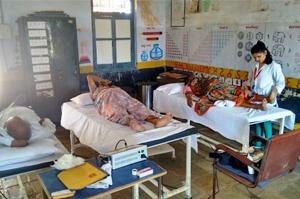 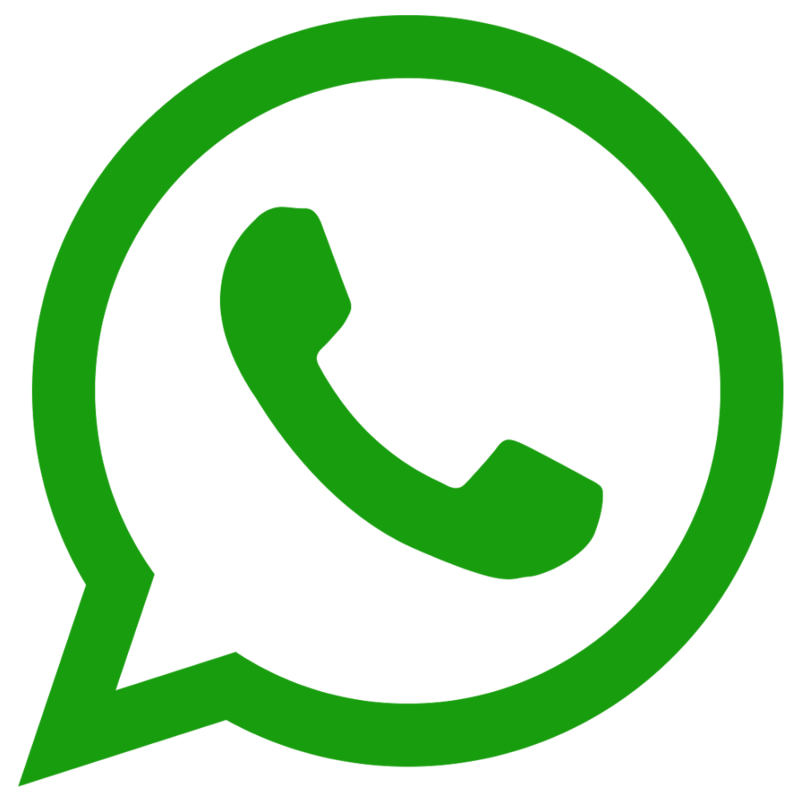 Who lack proper medical facilities and usually suffers from health problems. 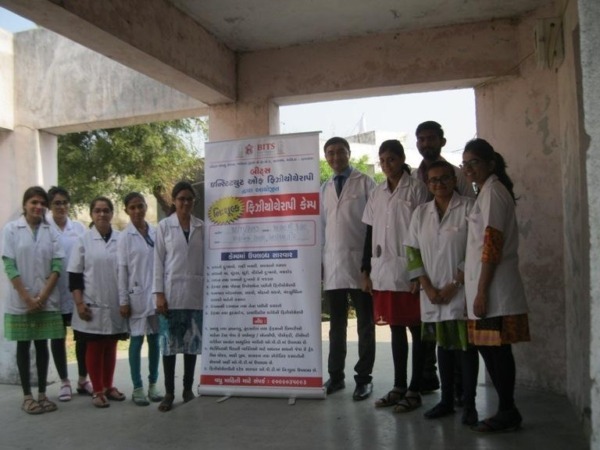 With this same vision, our team will continue organizing such camps and creating health awareness around the campus.